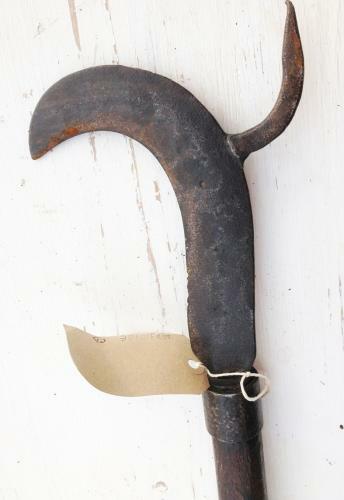 Rare Kent Binman's Hook. These are very difficult to find. They were used to place and cut down the Hop Bines (strings of hops). Men who did this job were known as Binmen.